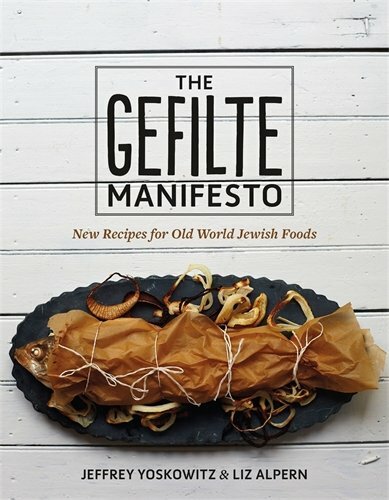 Liz Alpern is the creator of Queer Soup Night, co-owner of The Gefilteria, and co-author of The Gefilte Manifesto: New Recipes for Old World Jewish Foods. She is a faculty member at the International Culinary Center's Culinary Entrepreneurship program in New York and consults for the national food justice organization Fair Food Network. Liz earned her MBA from Baruch College and has been featured on Forbes’ 30 Under 30 list.